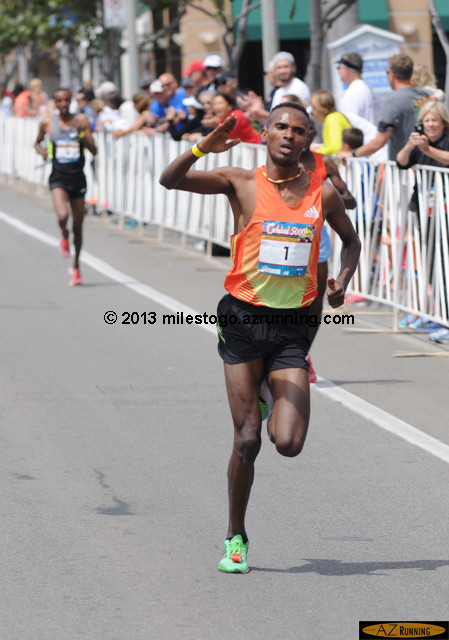 Dejen Gebremeskel, 2012 Olympic silver medalist for 5,000 meters, scored a three-peat, by winning his third consecutive Carlsbad 5000. 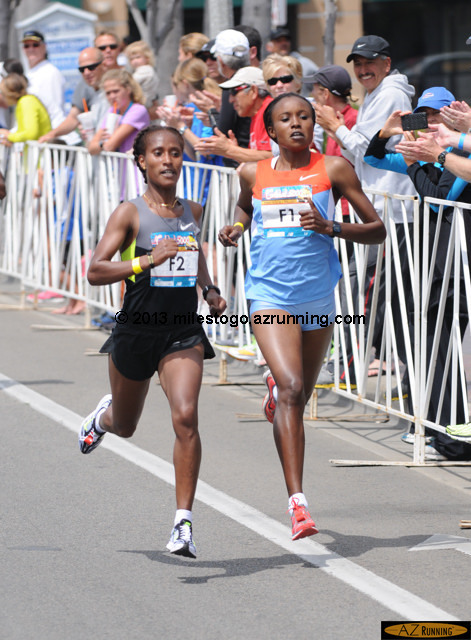 Gebremeskel also became the fourth male competitor to win three Carlsbad victories in the race’s history. 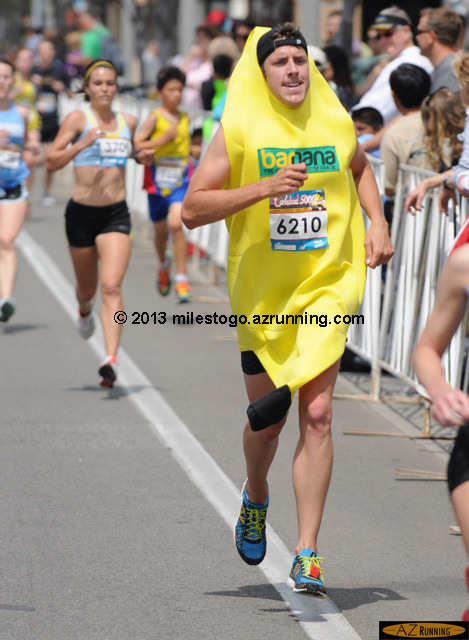 This entry was posted on Sunday, April 7th, 2013 at 10:09 pm	and is filed under Athletics. You can follow any responses to this entry through the RSS 2.0 feed. You can skip to the end and leave a response. Pinging is currently not allowed.